Don’t pay $535 Now only $428! 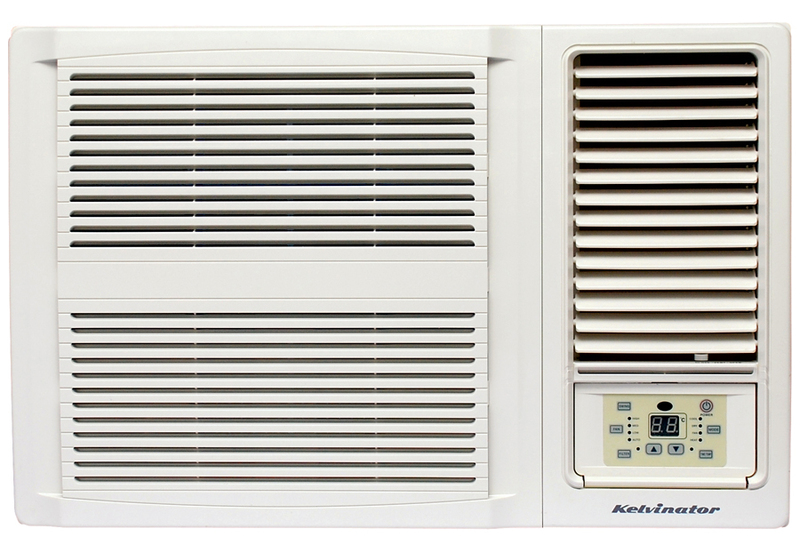 This Kelvinator KWH26CRE Window Wall Air Conditioner is a factory second appliance. 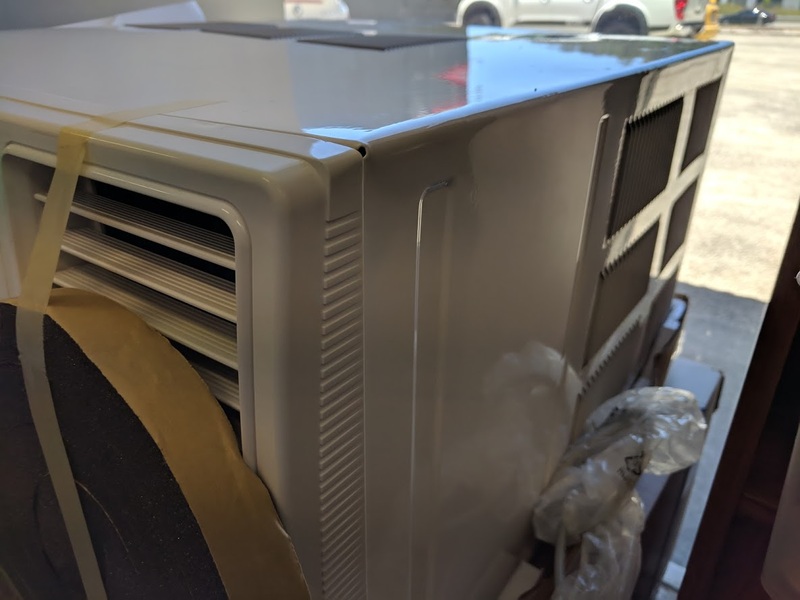 These air conditioners sell in discount retailers for $535, but because this one has a slight ding in the side, we can offer it for the best price on the gold coast. It comes with a full 12 month factory warranty, from Electrolux. This is A-Grade Brand New Appliance Stock. It is being sold as a factory second because the carton is dodgy. 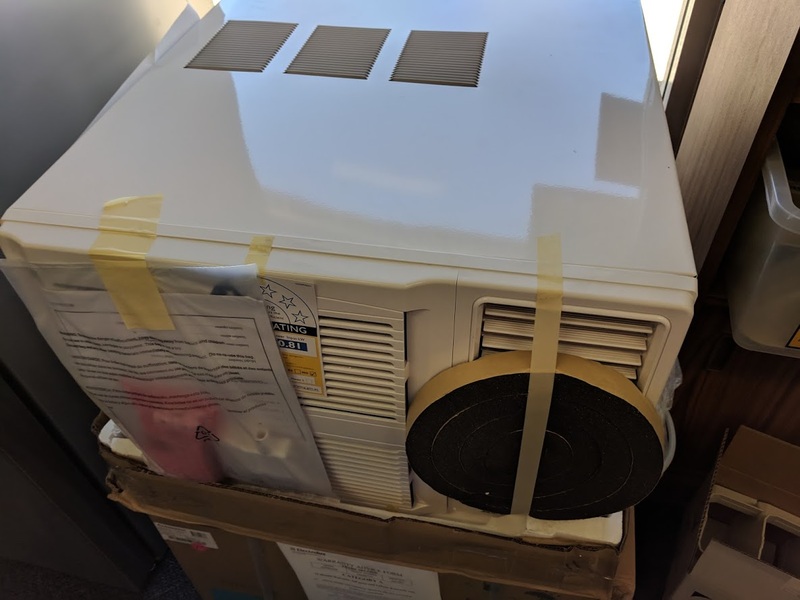 The Air Conditioner is complete, fully functional and unused. And it’s completely undamaged. But, you get a Huge Discount!